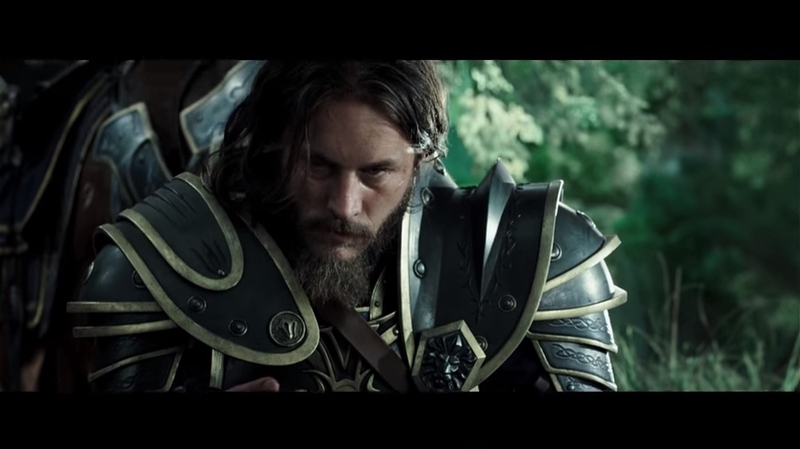 The Warcraft movie helmed by director Duncan Jones is certainly one of the most eagerly awaited video game movies of 2016. And a recently released trailer shows the spectacular action and special effects that will feature in this upcoming movie, which hopefully won’t turn out to be a disappointment like many other video game movies have been. 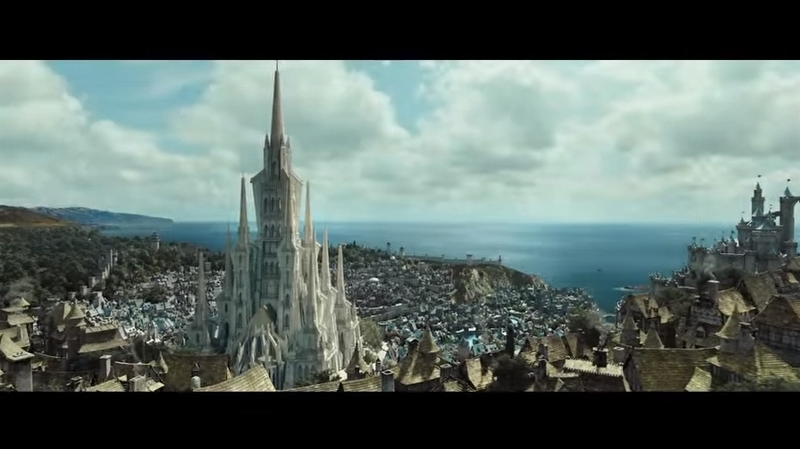 So without further ado, here follow the top highlights of the Warcraft Movie Trailer. The first Warcraft game, which was released in 1994, was a real-time strategy game that focused on the struggle between the human Alliance and the orcish Horde. 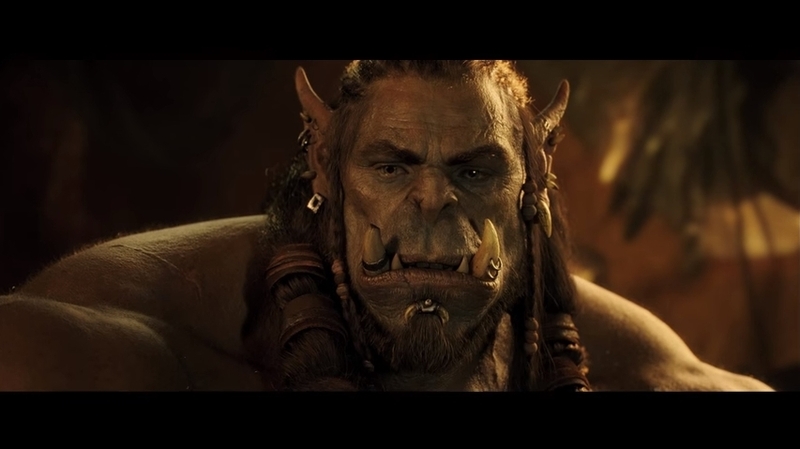 And the movie does portray the orcs just like they appear in Blizzard’s games, with their brutish, overblown features (including the huge canines!). And two orcish characters, Durotan and Orgrim, played by actors Toby Kebbell and Robert Kazinsky, do look stunning in motion and perfectly integrated with the human actors. Although it remains to be seen whether the interaction between humans and orcs feels natural in the movie, given the video-gamey portrayal of the orcs in Duncan Jones’ film.